One of our favourites is our Logo Design Service - where we work closely with you to end up with the perfect image for your brand. Our normal procedure is to give you three concepts and we refine your chosen concept, and supply you with all the popular formats. 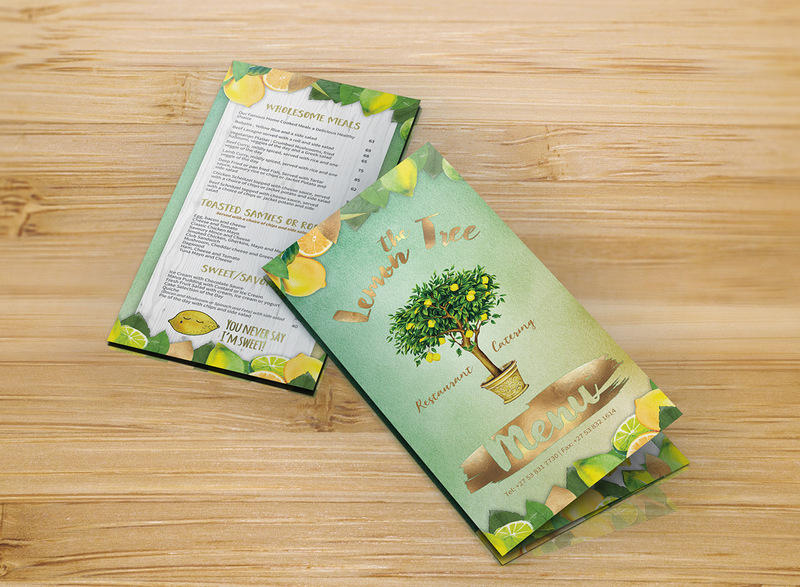 We love restaurant menu design, whether it's from scratch or redesigning your old one. When it comes to menu design, attention to graphic detail is one of our strong points. Click below to see some of our latest designs. 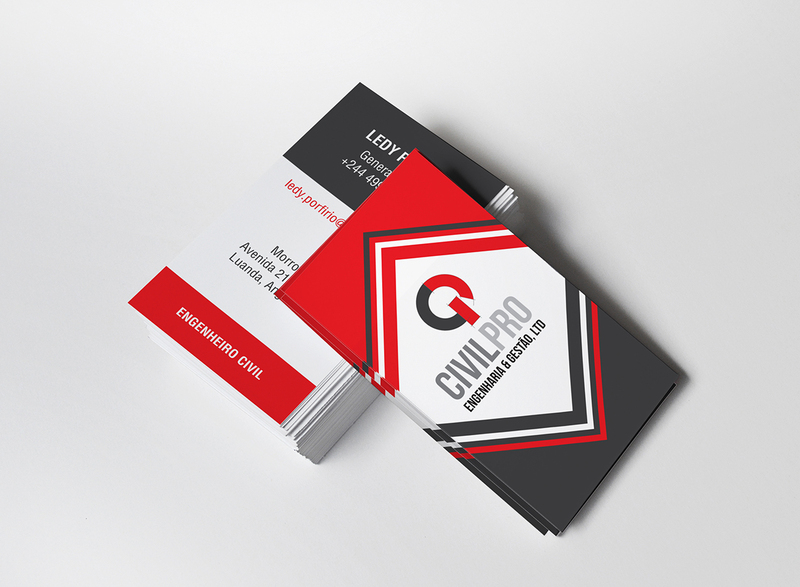 Business card design and printing - we design to your specifications with our style and expertise. If you have a specific style or shape and style in mind, let us know - we are very accommodating! 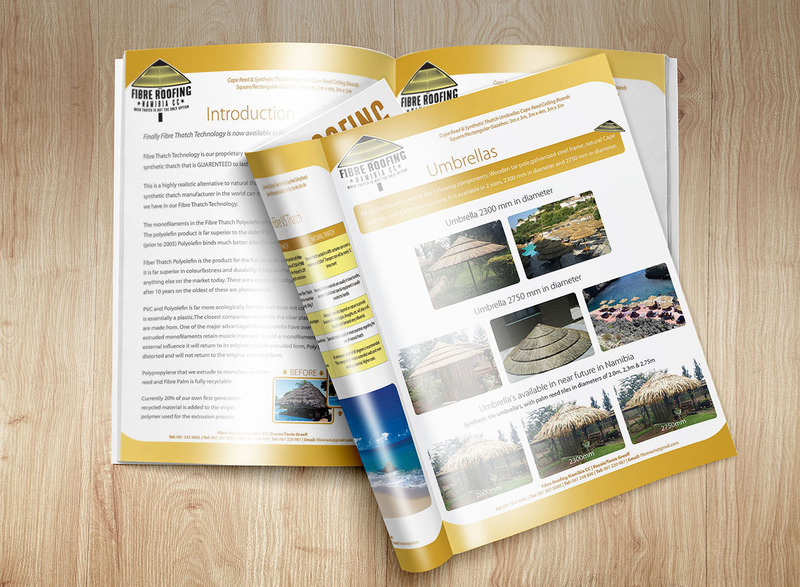 Brochures and Catalogues - from A6 to A3, landscape or portrait. We can make your brochures POP! We also fascilitate the printing and binding (stapled or glued) if you require it. Everything under one roof! 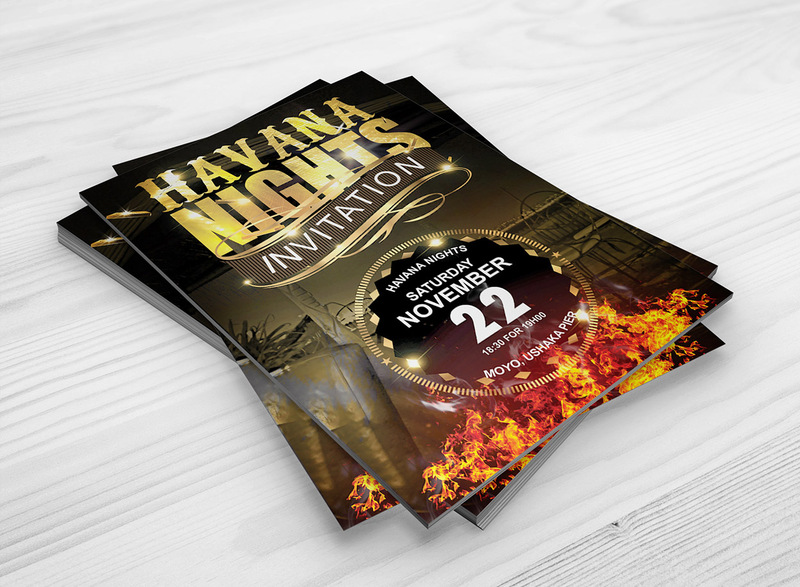 Classy, elegent and profesionally designed flyers and leaflets for your services and/or next promotion or event. Any sizes from A6 to A4 and DL folded or single. We can also advise you on the correct size if you supply us with the content (best fit). 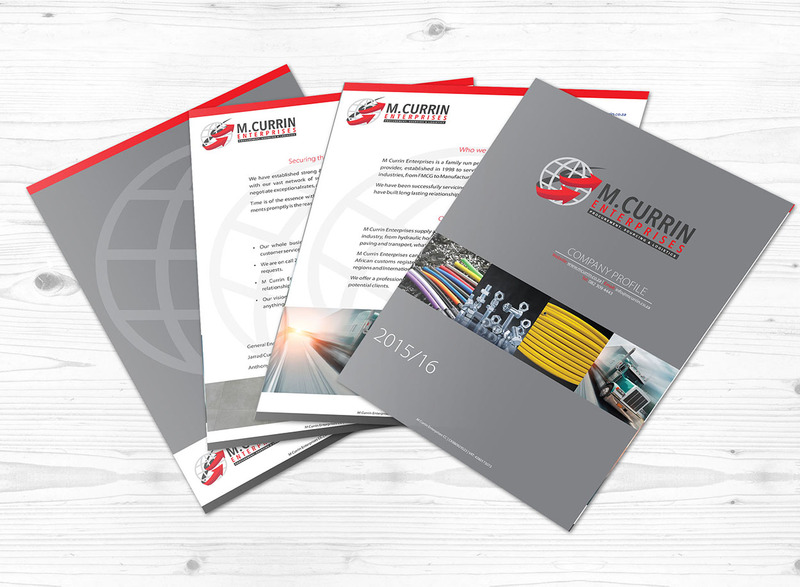 Company profiles professionally design and printed if you like - any amount of pages. Make your company stand out from the rest by having your profile professionally designed. 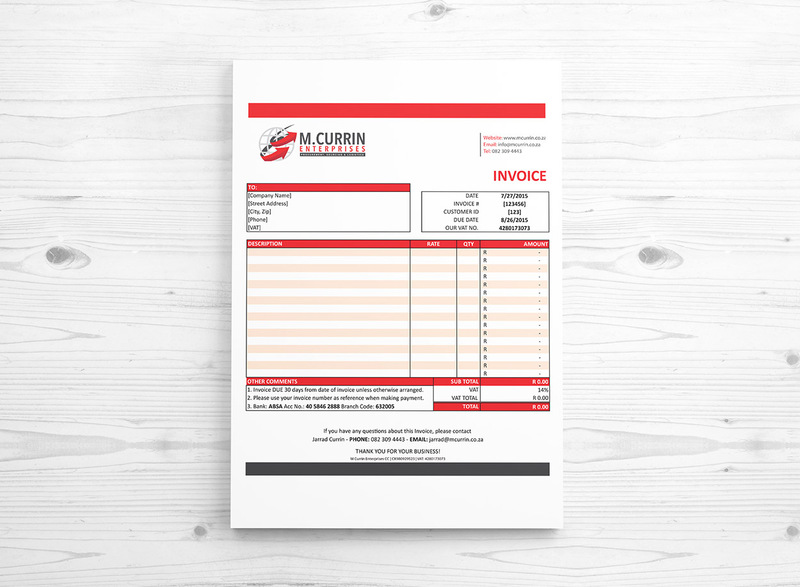 Invoice templates in MS Word or Excel format, or pre-printed - designed to your specifications and tailored for YOUR business - not just some template downloaded from the internet. Conference and Notepad design from A6 to A4. 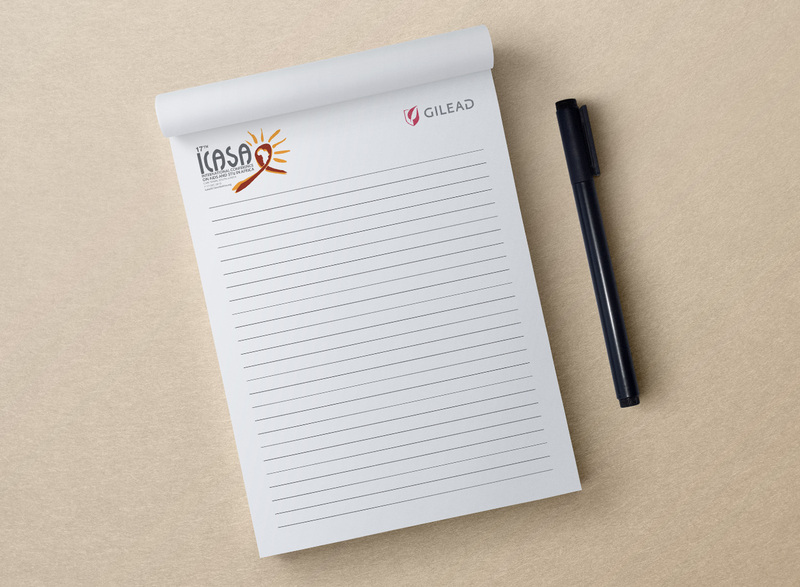 Perfect notepads and conference pads for your next event, or for your company as in-house stationery and/or gifts to clients. 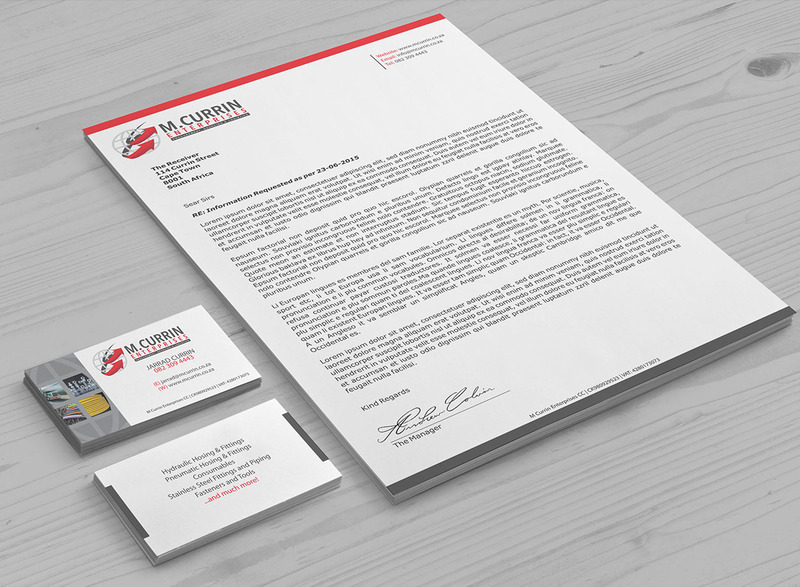 Once your logo is complete and you're happy, we can start with your company stationery - which includes business cards, letterheads and email stationery. We will also supply you with MS Word Templates, as well as MS Excel if you require it. 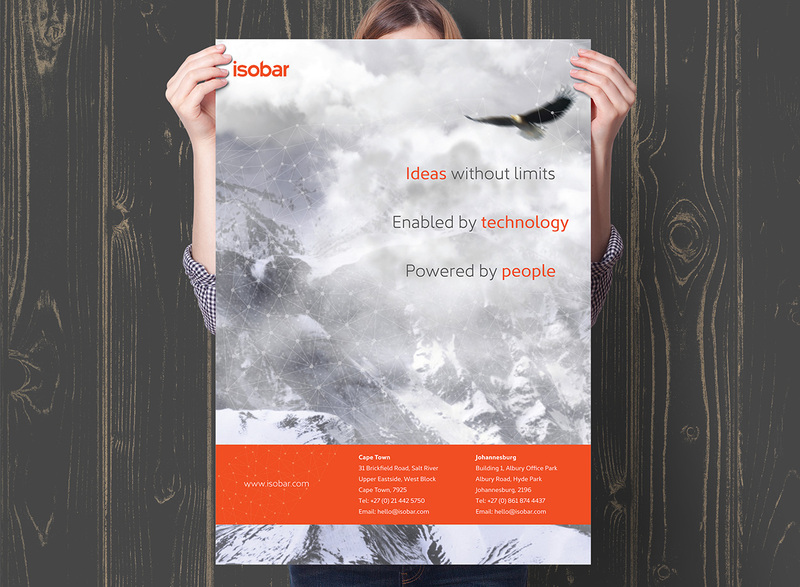 Posters Designed professionally for your event or your offices. Your brief will decide the theme - and we design to your specs. A2 to A0 posters, designed and printed -then delivered to your door. 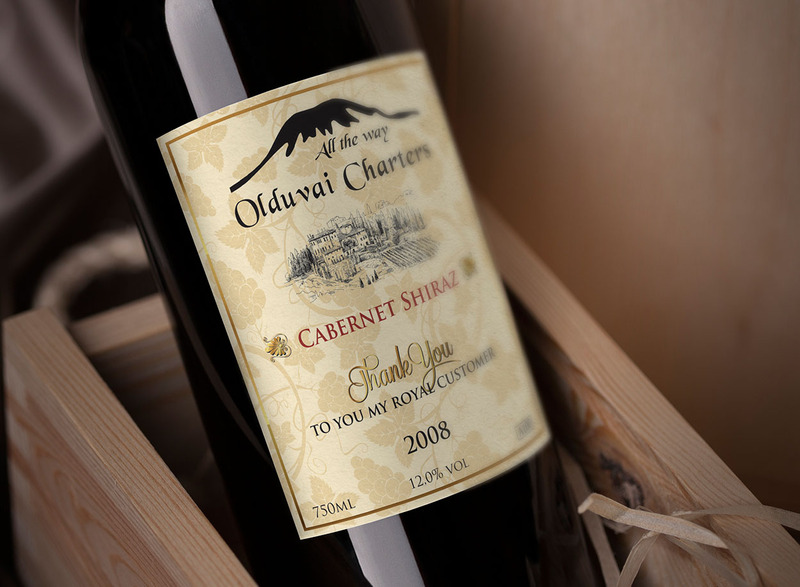 Personalised and professional Wine Label Designs is another of our favourites. We will design Wine Labels for your new wine range, or for personalise wine labels for your next event or wedding! 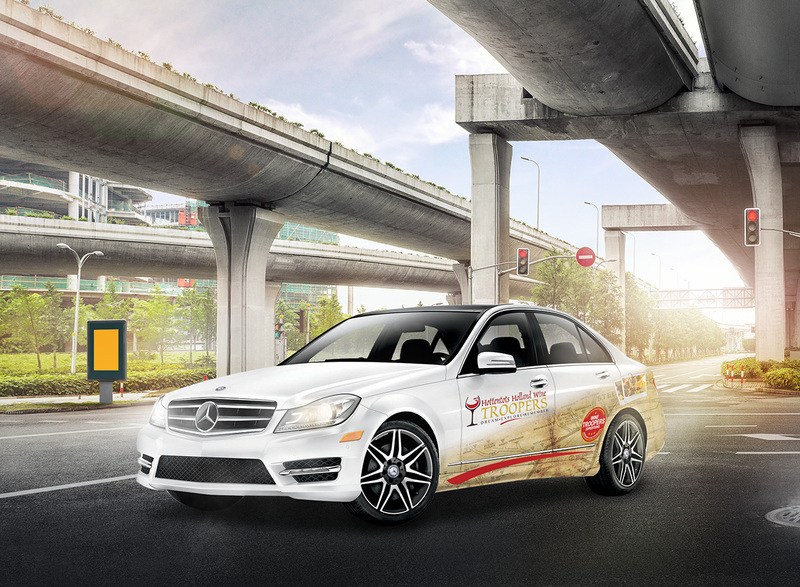 Professionally designed vehicle wraps and boat wraps. Full wraps or partial wraps, or just vinyl stickers. Let us know what you require, and well design and send directly to your wrapping company. 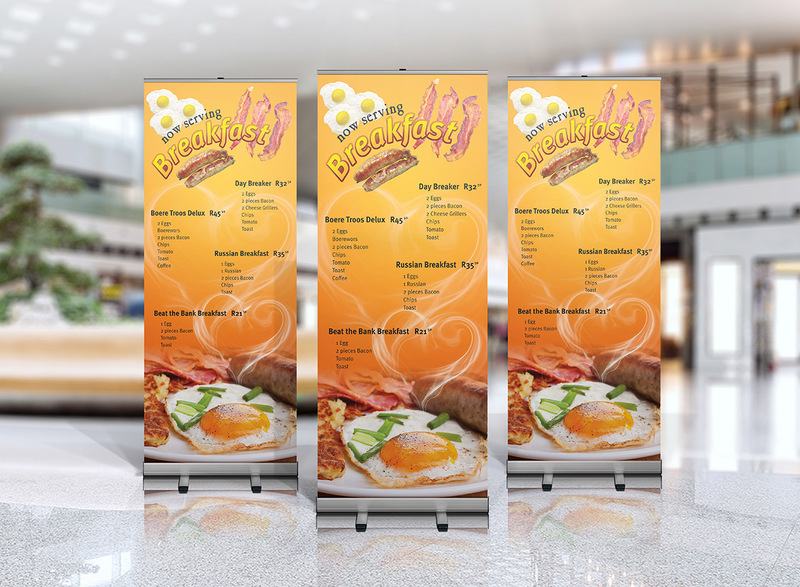 Banner design and manufacturing all under one roof. No need to have it designed and then manufactured elsewhere. From Dolphin Banners to Teardrop and Rollabanners. Designed and Printed -then delivered to your door. 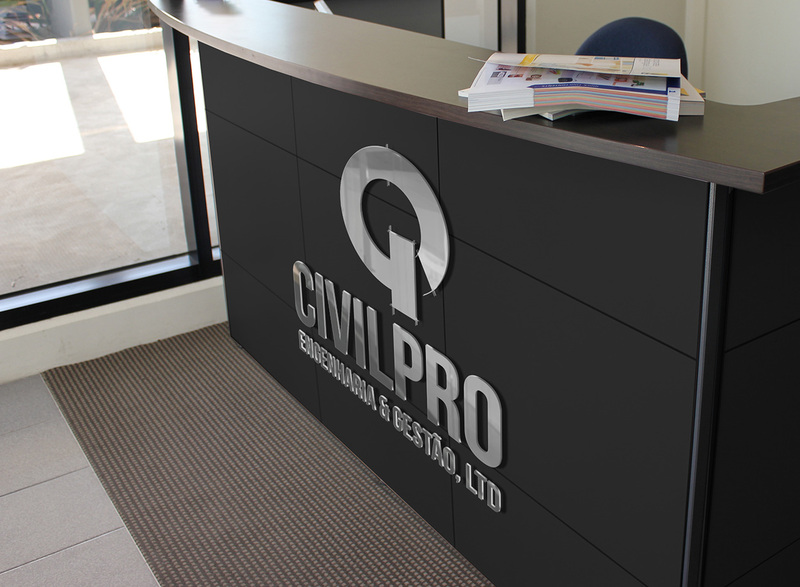 Indoor and Outdoor signage design and manufacturing. We'll design, manufacture and install to your premises or outdoor location - whether it be Vinyl Stickers, Perspex, Light Boxes or Chromodeck signage - we do it all! 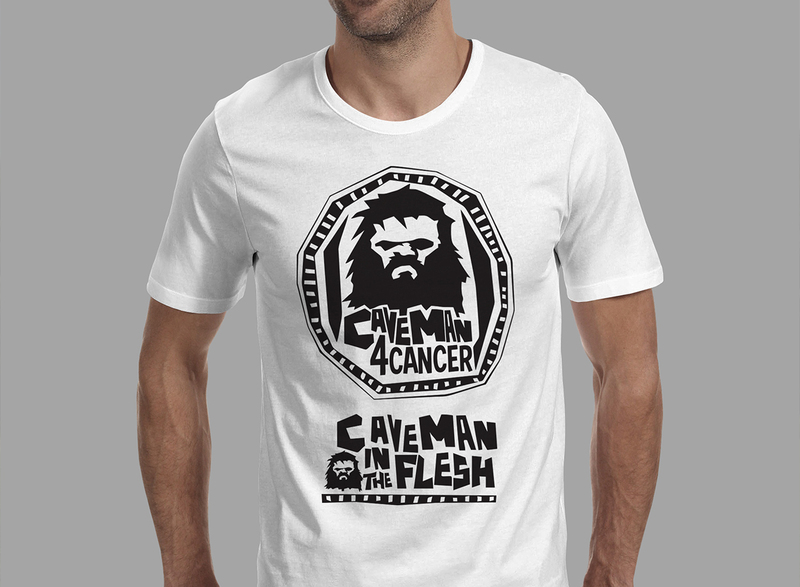 T-shirts specifically designed and manufactured for your next event (this includes birthday parties, bachelor parties and/or special events and sport days. Corporate Clothing and bags for conferences, companies or other events. 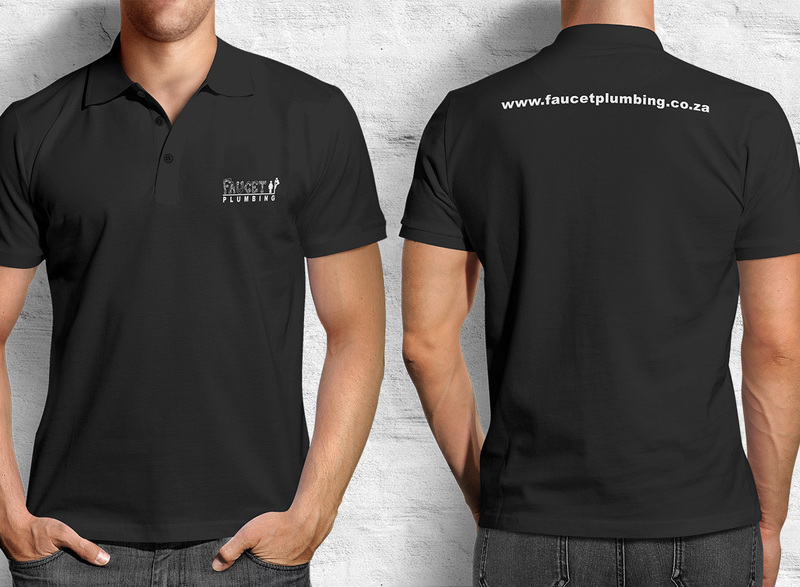 We have an extensive catalogue of clothing and uniforms to show you! 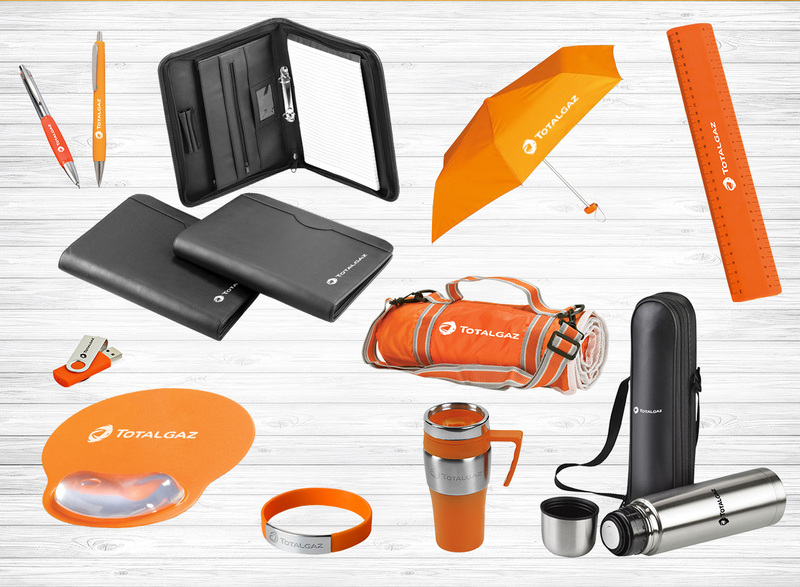 Branded stationery and gifts for your year-end function or nest event. 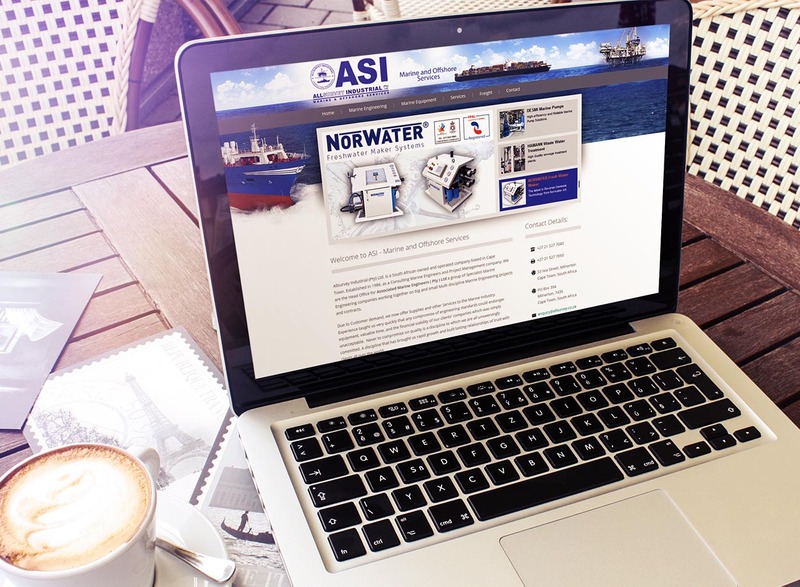 You name ir we can supply, brand and deliver to your door. Outdoor, indoor or special.